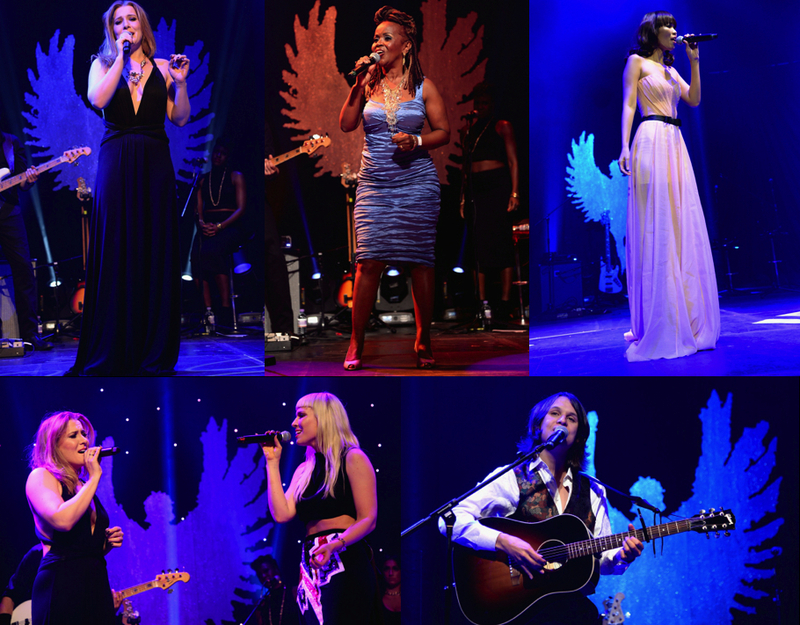 The Global Angel Awards were amazing. What a night! We worked all year towards this event and so many people and companies joined forces with us to make the event such a great success. We have so much to celebrate. Having Natasha and Nicole Scherzinger headline the concert was a real highlight. My daughter Nikola, PP Arnold, Ha Anh Vu and Alistair James all gave stunning performances. Lighting and set design were donated by geniuses Jonathan Park, Simon Deary and Colin Payne and together with the amazing Roundhouse venue, the atmosphere created raised the bar once more. The after party was amazing with DJ KRYSTALROXX in her crystal cage featuring Amelle and Raphaella in the set, followed by DJ Ashley Beedle, created the perfect party atmosphere to end the evening. Winners of the Awards included Tommee Tippee as Business Game Changer, Camps International as Business with An Exceptional DNA, Peace One Day as Social Change Maker and Katherine Corich as Business Leader. 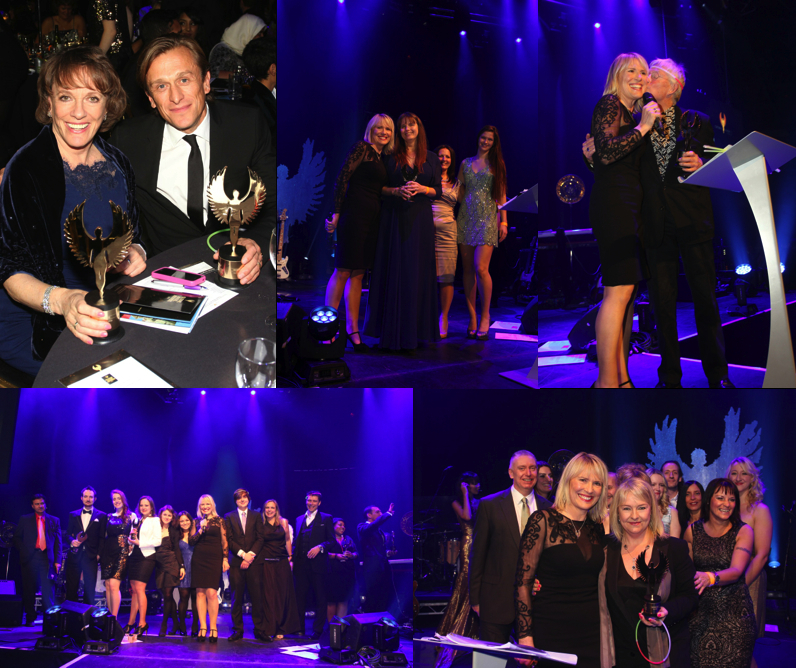 Voice for Good Awards went to Esther Rantzen, Jeremy Gilley and Jude Law. 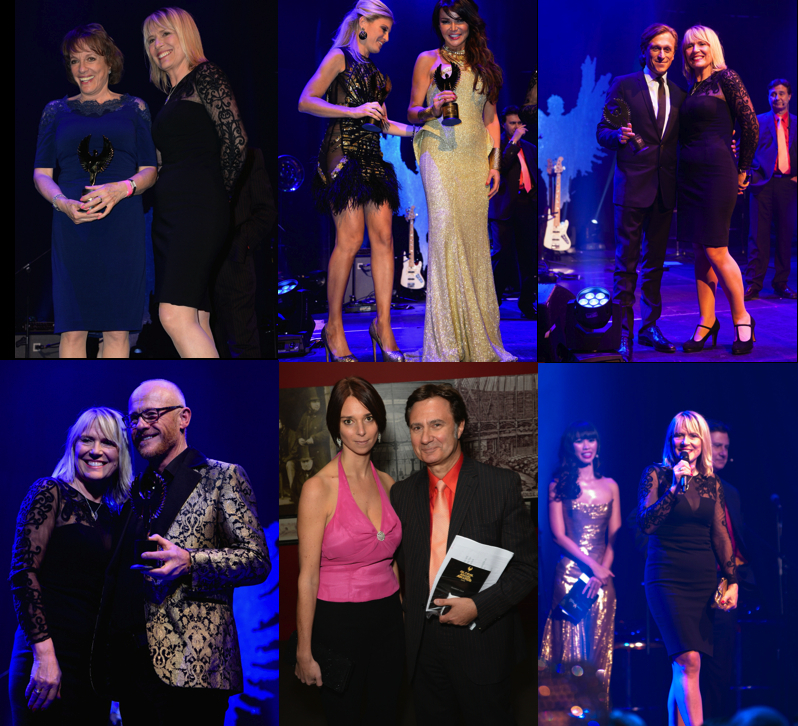 Heart of Gold Awards went to Tamara Ecclestone, Lizzie Cundy, Jonathan Park, Hofit Golan, John and Claire Caudwell. Corporate Angel winners were Beyond Certainty, BGI, PR and Everything Inbetween, MWB Business Exchange, Barnes Roffe, LED Poison and 27 Stars. Earlier this year I travelled to Tsavo, to visit one of the poorest communities in Kenya and found women walking 10-15 km every day to fetch water. I am thrilled that we will now be able to complete the first phase of transformation in the Tsavo region in Kenya through the generous donations of so many people on the night. : New Community Centre and Schools with Water Collection Points We will now be building a new community centre and water collection points at three or four schools. They will be connected to watermains, provide easy access to low cost drinking water for around 6-10,000 people. : Brick-Making Factory and Bio-Sand Water Filter Business The women’s co-op will be set up with a brick making and bio-sand water filter factory, along with a small micro-loan fund to help families buy their filters. Our desire is to set up two small businesses that help the women to become financially independent and cover the costs of their children’s education. : Emergency School Feeding for a school of 720 children for a whole year This is a short-term solution while families are overcoming the effects of this year’s crop failures due to drought in the region. We will be able to provide new water wells for another 7,000 people living in small villages in the Andhra Pradesh region in India. Funds were also pledged to cover the cost of training 25 medics to man mobile health clinics in the jungles of Burma. Check out the amazing press coverage on the event HERE, including Hello!, OK!, Event magazine, Daily Mail. Thanks to everyone who helped make the Global Angel Awards an event to remember and helped us raise so much to transform disadvantaged communities. Nicole Scherzinger & Natasha Bedingfield at Global Angel Awards 2013 from GlobalAngels.TV on Vimeo.